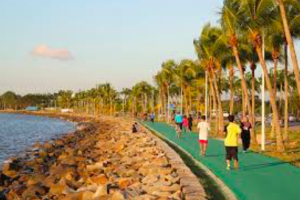 Tanjung Lipat Jogging Track | JustRunLah! 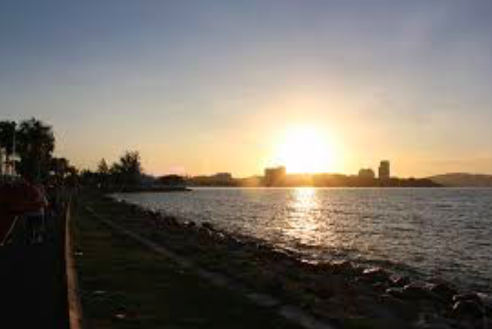 Enjoy the sunset and cool breeze as you run along Tanjung Lipat coastal line. The tracks are mainly flat with colored tarred road. The route is about 4 km in distance and it’s car-free. 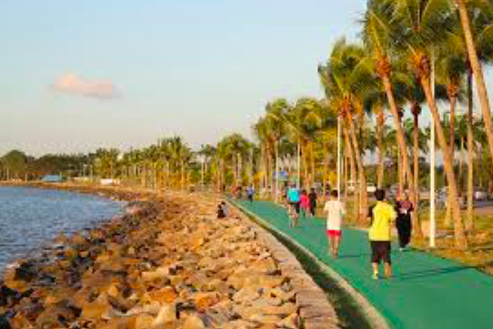 The track starts from next to the old harbour area and runs all along Likas Bay right up to the bridge leading to the Tun Mustapha Building. Blue Bus 1A-D, 7B, 6C and a multi-coloured City Bus all depart from Bandaran Berjaya and will run all along this path for around RM2. 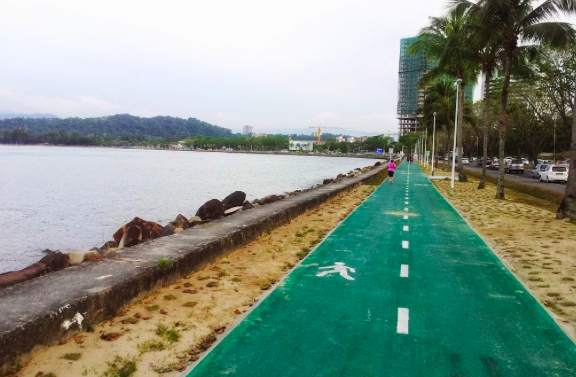 A taxi to the nearest point of the track should cost no more than RM12 from the city.